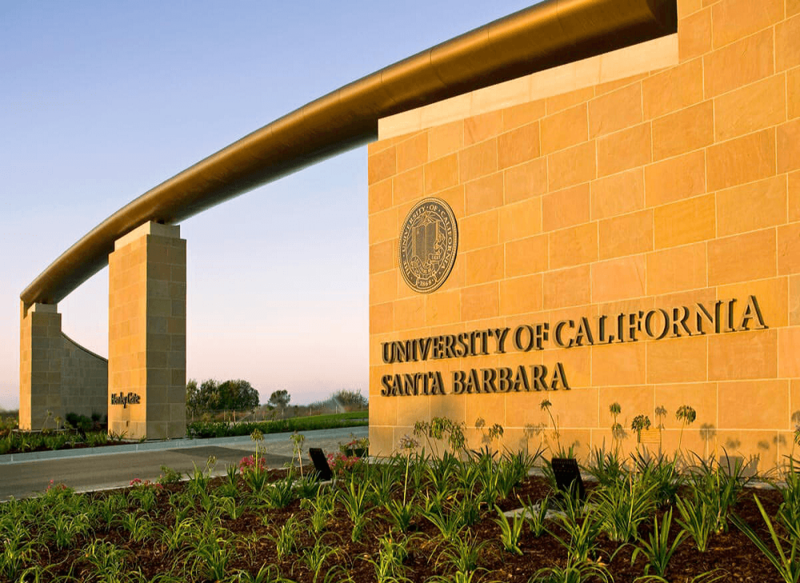 University of California – Santa Barbara makes sure to provide all the possible facilities of food to the students. There are various food outlets which you can try and explore your favorite food items. If you feel hungry, try different outlets to check out their specialities. If you’re looking for smoothies and fresh juices, then this is your place. You can get breakfast items here along with on the go food items. Try the oatmeal and squeezed fresh juices after a workout to feel healthy. If you are someone who is fond of greens, then try this café. There is a wide range of salad bar which you can select and make your bowl. Try various sauces which you like on the salad bowl to feel fresh. You can also try the legumes and soups at this café. There are a variety of choices for vegans and meat lovers as well. Find the best wraps and burgers at Root 217. Most important, it serves you with hot and fresh breakfast every morning. You do not have to miss out on homemade breakfast at the university. You can find it all there with salads, fries, sandwiches and much more. There are natural and fresh lamb burgers for you to try during lunch time as well. Feel like having chicken steak or hummus? Here is the way for you to enjoy delicious meals. You can even order the food to your dorms from this restaurant. There is a great menu of breakfast by this restaurant which you should try. If you are somewhere from Asia, then you will surely love this restaurant. It offers great Asian, Mexican and Brazilian food. Students from diverse culture love to try each food item to enhance their food experience at this place. At his place, you can find all kinds of salads. Whether you want to add chicken or beef in it, it is upon your choice. You can select the types of salad for the recipe and get it within minutes. Enjoy the oatmeal for breakfast along with the various flavor of yogurts. Feel healthy with sliced fruits of your choice and do not miss on your health. There are sandwiches and Paninis also available for you to grab when you are getting late to the class. If you want to get sandwiches made of your choice, you can get it here. There are various dressings for the salad which you can try and enjoy. Along with that, you have a choice to pick the blends for coffee and try a new one every time. The chef makes it according to your choice with minimal payment which you can surely afford. Walk around college cafes so that you know what is there for you to avail. You will not have to go to the restaurants near campus as you will find all that you need on the campus. Prefer to choose the food you like and eat there with your friends there in your breaks.